For those special moments in your life and times you want to share with your family and friends. 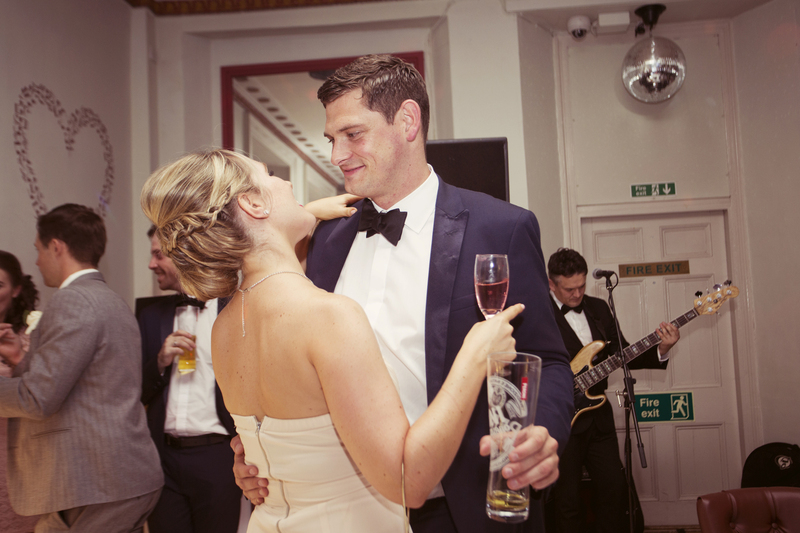 We can choreograph a dance to show you in the very best possible light on your wedding day, anniversary or celebration. Please call us to see what we can do for you!